Bank Austria lost a Zurich retrial over German demands for repayment of more than € 245m linked to the former East German Communist Party. Last week, Austria concluded a tax treaty with Switzerland. For experts, the deal does not solve the main problems. Austria´s Finance Minister Fekter signed the tax treaty with her Swiss colleague Eveline Widmer-Schlumpf. In 2013, additional tax intake of € 1.0bn is expected. The tax treaty between Austria and Switzerland will be signed tomorrow on Friday. The tax rate is set at 38%. Austria aims for reach a tax agreement with Switzerland in order to tax illegal funds deposited by Austrian nationals at Swiss banks. An agreement seems to be within reach. Christoph Franz, CEO of Lufthansa explains that the Austrian subsidiary will act independently also in future. Also the restructuring must be completed without Lufthansa´s help. 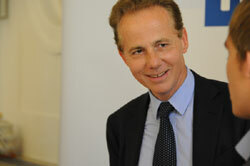 The Austrian Minister of Finance is optimistic to conclude the Swiss tax deal by 2013. Proceeds of € 1.0bn are expected. 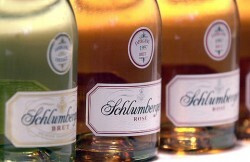 Austria's wine sector set a new export record at € 126m (an increase of 2.6% over the previous year) in 2011. The Swiss subsidiary of Austrian Strabag enters into strategic partnership with BH-Holding AG in Zurich and Zug. New Railway Line in Copenhagen: Invitation to tender for Austrian company Alpine Bau GmbH. 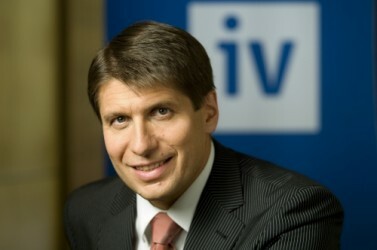 The Austrian investor Ronny Pecik is said to have had sales talks with China Mobile. Pecik reaffirms to remain at Telekom Austria as “long-term investor”. Austrian exports to Sweden reached a new record level in 2011. Moreover, the first surplus could be registered. 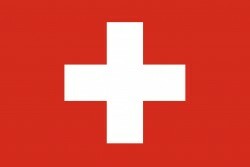 The plans of the Austrian government to conclude a tax agreement with Switzerland soon is unlikely. For the budget, this could cause a loss of revenues. The Austrian labor market registers a rise both in employment and unemployment of persons aged beyond 50. Especially unemployment of male persons aged beyond 50 rises dramatically. The second-largest shareholder of Telekom Austria, the investor Ronny Pecik, wants to enlarge his stake further in order to initiate a restructuring. Japanese NTT to Enter Telekom? Telekom Austria will get a new partner. Newest rumors say that NTT could buy Pecik´s stake. Norwegian Telenor is still interested. The companies behind the proposed 3,900km Nabucco pipeline that would carry natural gas from the Caspian region to Europe have pitched a slimmed-down version of the project. In 2011, Austrian Post could raise revenues by 4.2%. EBIT climbed up by 7.2%. The dividend increases by 6.3% to € 1.70. The Swiss IT solution provider sells its subsidiary Ascom Austria Ges.m.b.H. in a management buy-out to the current Managing Director Peter Bernhofer. 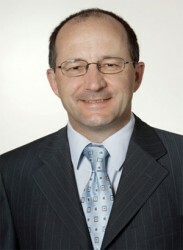 Klaus Pöttinger, President of Upper Austria´s IV takes Switzerland as model. Taxes would be too high, efficiency of the public sector is too low, he says. 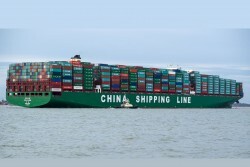 January to December 2011: Austrian imports rose by 15%, exports increased by 12%. 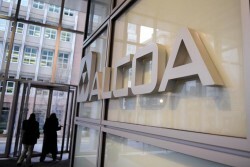 The Austrian aluminum company wants to acquire a site of the U.S. Alcoa in Italy. 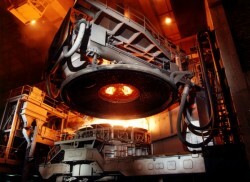 The Austrian producer of fire-proof ceramics could raise revenues by 15.5%. EBIT was up by 19.8%. The President of the Viennese Federation of Austrian Industries (IV), Georg Kapsch, misses details of the austerity package. The package is not ambitious enough, Kapsch considers. The head of the state holding ÖIAG and Telekom Austria´s supervisory board believes that Ronny Pecik will not remain as shareholder. A strategic partner is desired. German newspapers report that Lufthansa could establish a new Austrian airline company. AUA could be left then. The manufacturer of high performance analog ICs registered a 32% rise in revenues. EBIT rose by 59%. The natural gas consortium „Shah Deniz II“ postpones its decision by one year. OMV´s CEO Gerhard Roiss underlines the importance of a pipeline to the Austrian hub Baumgarten. The Austrian subsidiary of the German Siemens Group builds a new factory at the Viennese sub-headquarters. The Dutch Ski producer, which has its production facilities in Austria, registered a decrease in sales of 1.3%. Higher amortizations caused a reduction in profits. The economist at the German Deka bank, Ulrich Kater, does not think that Austria will be upgraded within the next years. The gas pipeline project, in which the Austrian oil company OMV is engaged, now enters the critical phase. In spite of criticism by economists, for the Austrian Minister of Finance, the austerity package is a “big success”. The largest independent mineral oil trader in Austria recorded sales of € 886.9m (+19%). 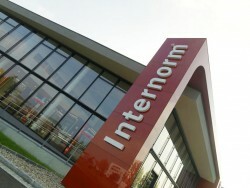 The Austrian window manufacturer recorded sales of € 311m in 2011, which is a rise of 2.0% against 2010. Exports to Germany grew disproportionately high. 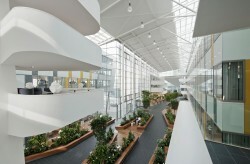 The Dutch Bank Group achieved a 12% growth in customers in Austria. Deposits were up by 9.5%. 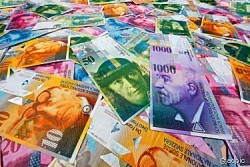 The Austrian government hopes that proceeds from illegal income in Switzerland reach € 1.0bn in 2013. However, an agreement with Switzerland has not been concluded so far. The largest austerity package in Austria´s history mainly consists of cuts in expenditures. 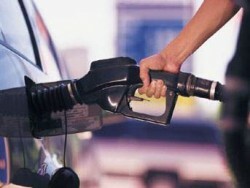 The government emphasized the socially balanced measures and the necessity due to reasons of competitiveness. 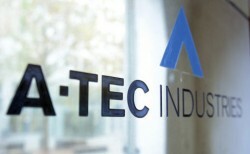 In July, the insolvency quota of A-Tec will be paid to creditors. The quota will range from 30% to 35%. In spite of difficult market conditions, the Austrian sparkling wine producer holds on its ambitious growth targets. Exports should be reinforced. The former copper-division of the insolvent Austrian A-Tec Group has been sold to the Swiss Umcor AG. The Austrian steel company does not feel affected by the merger between the two major commodity corporations Glencore and Xstrata. Christian Keuschnigg will succeed Bernhard Felderer as director of the Austrian Institute of Advanced Studies (IHS) in June. Austria again loses in competitiveness: among the EU member countries, Austria occupies the eighth rank. 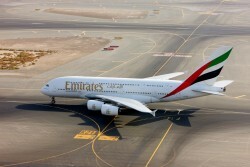 The head of marketing at Emirates, Thierry Antinori, wants dissatisfied employees at AUA to change to Emirates. The Austrian financial investor MTC takes over the two largest aluminum companies in Croatia. Turnover of the acquisition targets amount to € 240m. 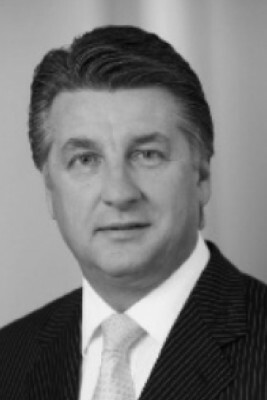 The Austrian investor Ronny Pecik intends to re-organize the supervisory board. Nevertheless, operating functions are not targeted. The Austrian hydro power specialist aims for collecting € 70m of Deutsche Bank´s subsidiary DWS. 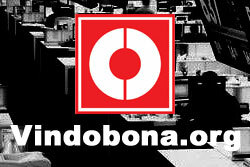 Currently, enso hydro searches for new hydro power projects.